Rhema University is honored and pleased to have Dr. Jacob Agepog serving as Rhema University Director of Students Affairs, India. His passion for leadership and growth will impact cities and nations as he conveys RU’s local and global vision. 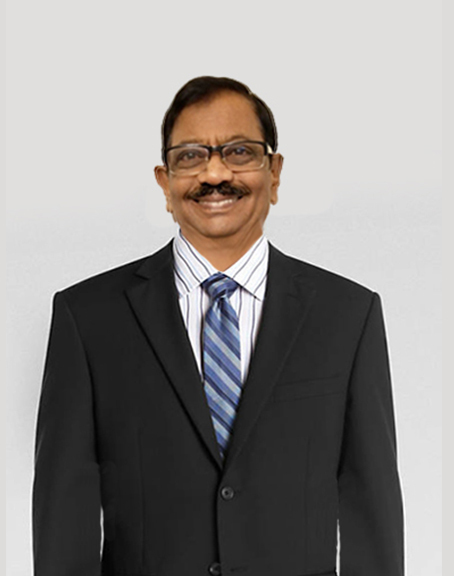 Dr. Agepog was born in the Hyderabad, India and was was destined to become a leader among his people. From a very young age, he has instilled values of honesty, integrity, and loyalty, which he has carried in his associations and past endeavors. At the age of 17 years, Dr. Agepog started his ministry in Hyderabad and migrated to the United States in 1989 and served as Vice President of Missions Community in Illinois. In 2002 as the founder and President of Agape Grace Ministries Dr. Agepog oversees several entities. Dr. Agepog earned his Bachelor of Divinity at Serampore Senate in India also a Doctorate of Missiology from Trinity International University in 1995. He is also the recipient an Honorary Doctorate & Degree of Divinity. Dr. Agapog will work productively to expand Rhema University’s International vision. With his extensive ministry experience, RU looks forward to having both traditional and satellite online students throughout many regions in India.